Before you go underwater, all potential divers must undergo a medical exam. 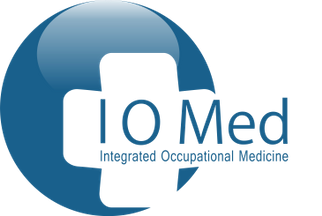 At Integrated Occupational Medicine Ltd, in Sevenoaks, Kent, our wide-ranging commercial health services cover offshore and diving medicals. Once the test and all relevant HSE forms are completed, you will get a certificate. Depending on whether you are fit or not, we will then either see you again in 1 year or 6 months. A diving specialist who has an occupational background must complete the examination. As we have experience in diving, our highly qualified doctors are on hand to do this. Contact us today, in Sevenoaks, Kent, for further information about our meticulous diving medicals and commercial health services.